The unofficial uniform of summer among the celebrity set (and us!) is undoubtedly cool-girl favourite Reformation. And with its constantly rotating collection of date night–worthy dresses and vacation-friendly separates, it’s easy to see why. This summer in particular, everyone from Lily Aldridge to Rihanna has been seen out and about sporting some of Reformation’s best pieces. Scroll down to see which celebrities have donned Reformation this summer, and to shop their looks. On Chung: Reformation Mariana Dress (no longer available). 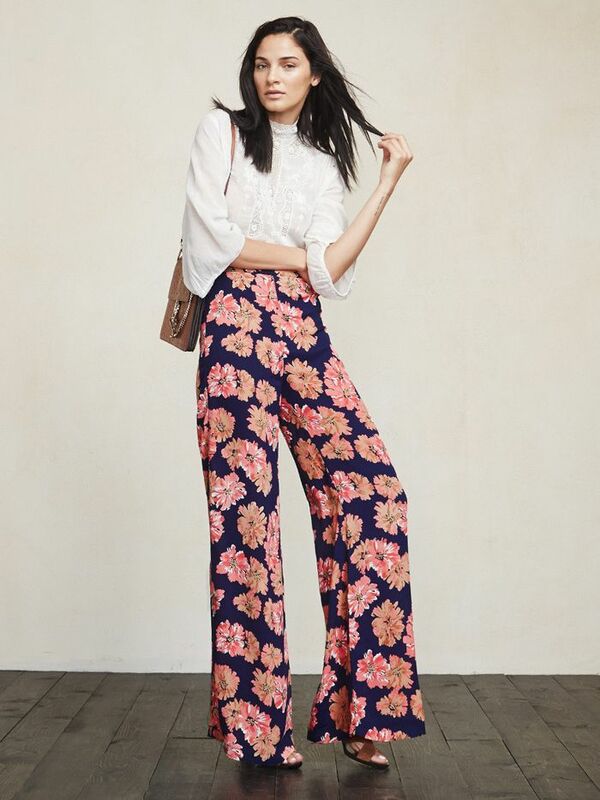 On Huntington-Whiteley: Reformation Testino Pants (no longer available). On Rihanna: Reformation Cosmia Dress (no longer available). On Hudgens: Reformation Azalea Two Piece (no longer available). On Ratajkowski: Reformation Avalon Bodysuit (no longer available). Have you purchased any Reformation pieces this summer? Tell us is the comments below!